Stair Lifts are a cost effective and construction-free way of gaining independence throughout your entire home. Stairlifts are affordable, reliable, practical. Attaching directly to your stair treads, stair lifts also fold out of the way when not in use, allowing a safe passageway for those walking up or down the stairs. Arrow Lift has helped thousands of customers regain access to their entire home, and we would love to help you do the same. For straight stairways without landings, we offer a diverse selection of stair lifts to meet every budget and set of physical circumstances. We stock and feature Stannah and Bruno straight stairlifts making installation times very responsive. For stairways that turn or have landings, Arrow Lift will design your stair lift to fit the exact dimensions, helping you stay in the home you love. We guarantee the fit, and can provide options to park your stairlift out of the stairway, making your transfer safer, and providing better egress for movement up or down the stairs. As one of the largest stair lift suppliers in the US, Arrow Lift generally has a healthy selection of lightly used and reconditioned stair lifts available for fast installation. These units provide a lower cost alternative to purchasing a new stairlift, and come backed by an Arrow Lift parts and labor warranty. 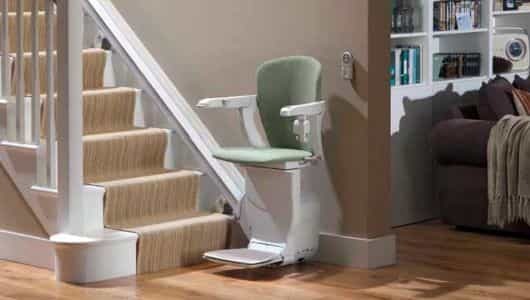 Stair Lifts can be equipped with a number of optional features and styles. 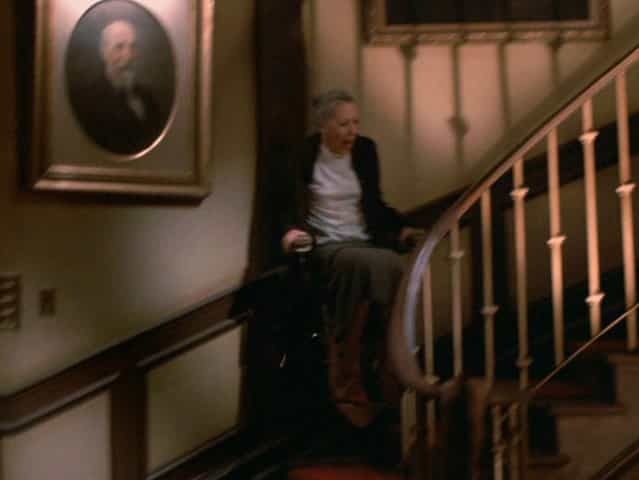 From the 17th century all the way until today - learn about the origins of stairlifts. From gently used to the most full-featured, durable, and safe units available. Read these important Industry recommendations from the Accessibility Equipment Manufacturer's Association. Learn about permits and inspections for Stair Lifts in your area.